Hit Entertainment have revealed the reason behind the lack of Blu-rays for the UK. 2011 brought the first high-def release for Britain with the Day of the Diesels double play but remained the singular story met with the treatment. The US has continued its collection of feature-length specials on HD disc from Misty Island Rescue up to September's Tale of the Brave triple play from Universal Home Entertainment. Roll Along Thomas talked with Hit in the spring to find out about the lack of future UK Blu-rays. We release content in formats that best suit the needs of our fans and consumers. We therefore have no plans to release Blu-ray formats in the United Kingdom. 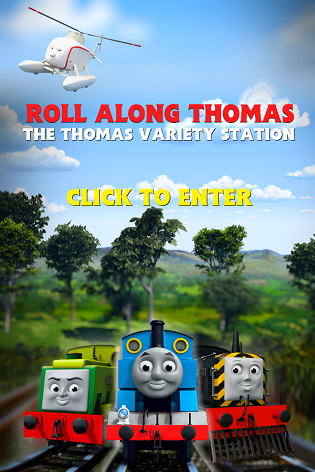 Announcement: The end of Roll Along Thomas...?